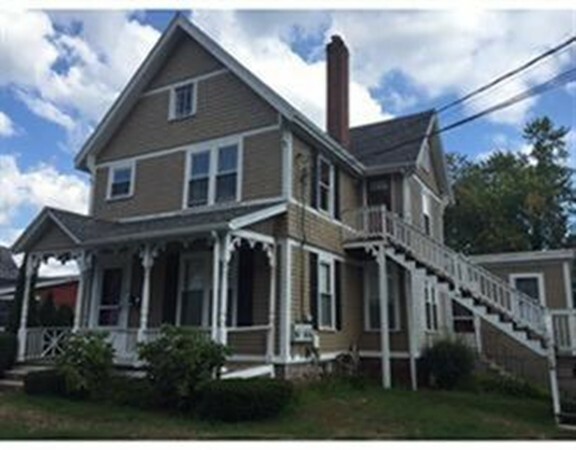 Walk to downtown Woburn from this conveniently located first floor apartment in a lovely neighborhood. The apartment offers a living room, dining room, kitchen and office, along with two bedrooms. Washer/dryer hookup in basement and an area for storage. Ample off street parking for 2, possibly 3 cars.